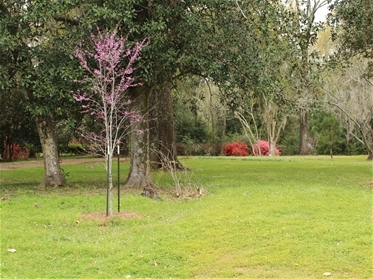 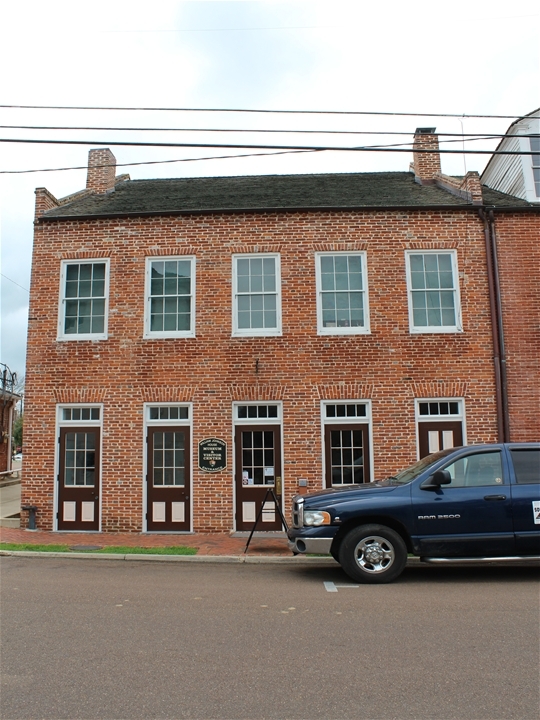 Natchez NHP preserves three sites of historic interest in the city of Natchez, MS. Of those three, two are open to the public. 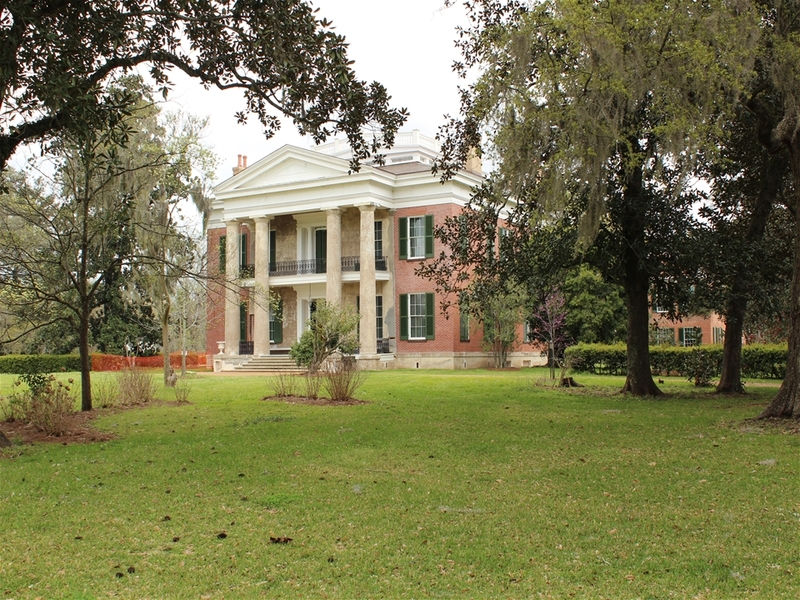 These are the Melrose Estate and the Johnson House. 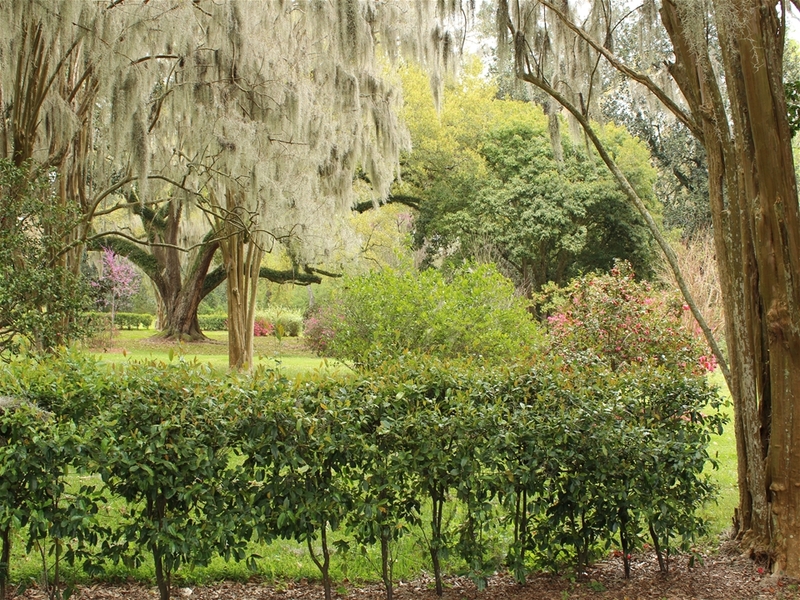 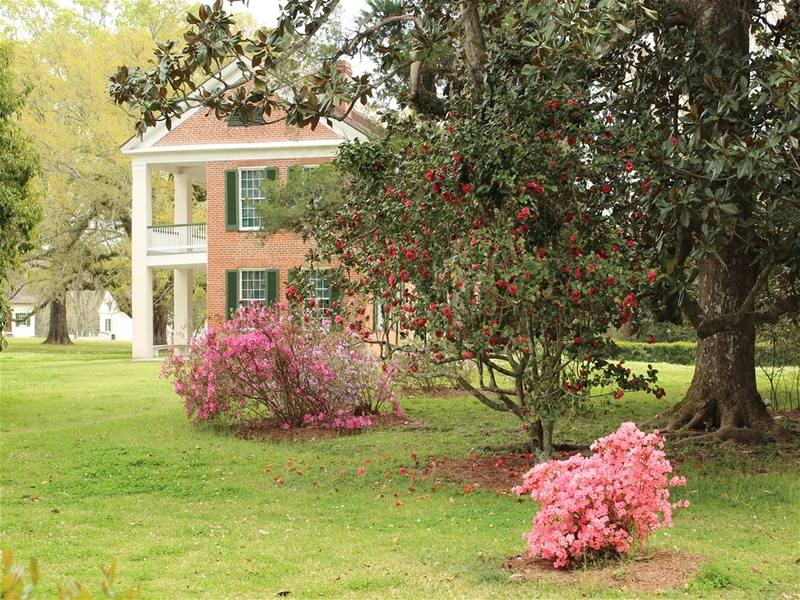 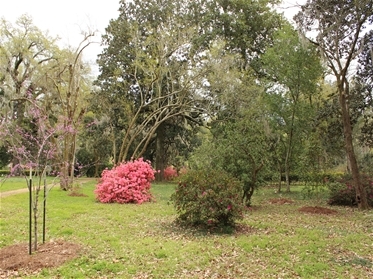 The Melrose Estate is a beautiful mansion and includes slave quarters and gardens (which were nicely in bloom in the spring). 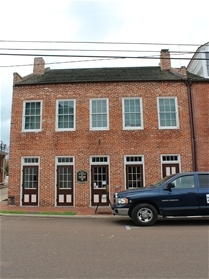 The Johnson House is located downtown and preserves the home of William Johnson, a free-slave, who became a successful barber.